Different types of emoji, trivial as they may seem, can manufacture lots of controversy. Just look at how many votes and comments our blobmoji vs O-moji poll generated, or the fact that it caused a Change.org petition to be created. However, I think we can all agree that the "grinning face with smiling eyes" emoji that Google used in the first three Android O developer previews looked pretty stupid; it didn't so much look like a grin as it did constipated. 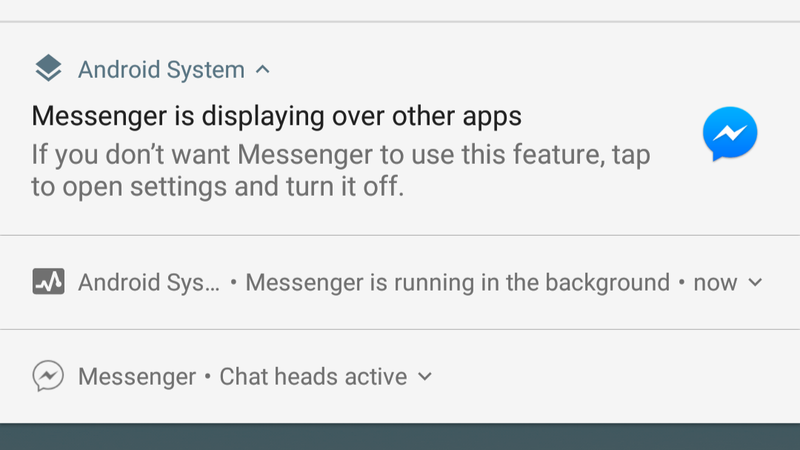 Thankfully, Android O DP4 has fixed this terrible issue. Since its inception, Android has featured little Easter eggs in its settings based on whatever dessert name was in that version. 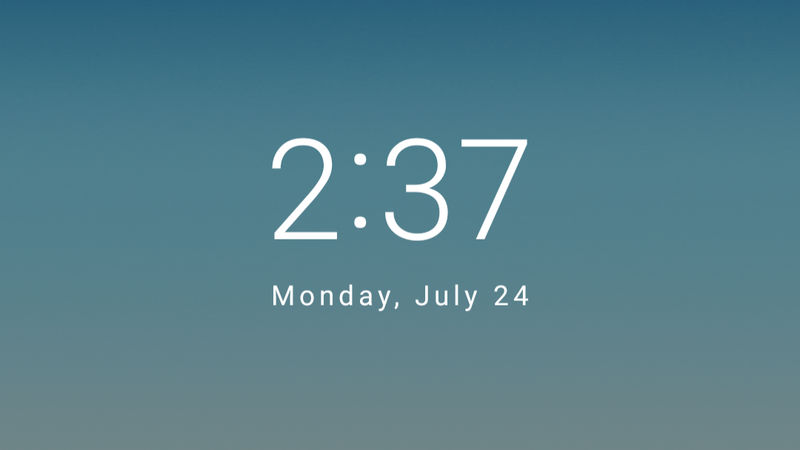 For instance, Android 4.2 and 4.3 Jellybean's Easter egg involved a ton of jellybeans scattered on your screen that you could move around. 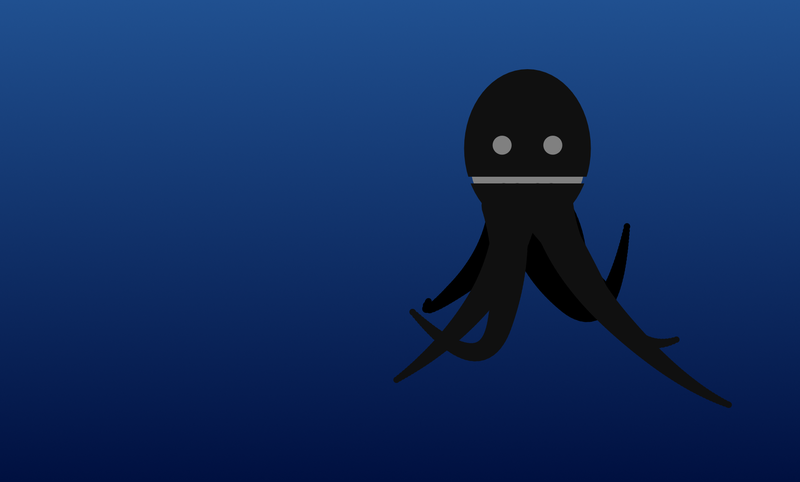 For Android O's fourth developer preview, the jokesters at Google threw in a little octopus that floats around your screen.